October 5, 2018 | 6 p.m. Starting at 6 p.m., bring the whole gang out for fun under the Camp Bow Wow tent where dogs and their humans (and kids) can have a great time watching Fido play games. Also featuring a DJ in the band shell, beer tent, food and street vendors, and guest judge for the Fun Dog Show, it&apos;s sure to be the best event ever. Here are the categories for the dog show: biggest/smallest dog, looks like you, best kisser, most glamorous, best costume, best vocal performance, most talented, ugliest dog and cutest puppy. Click here for more information. October 6, 2018 | 5:30 p.m. The Town of Indialantic is excited to present the 11th annual Witch Way 5K. Proceeds to benefit Indialantic Beautification Programs and SPCA. Run the scenic course through the town of Indialantic that begins and ends at Nance Park. Awards and fun post-race party for the whole at family at Indialantic. Click here for more information. 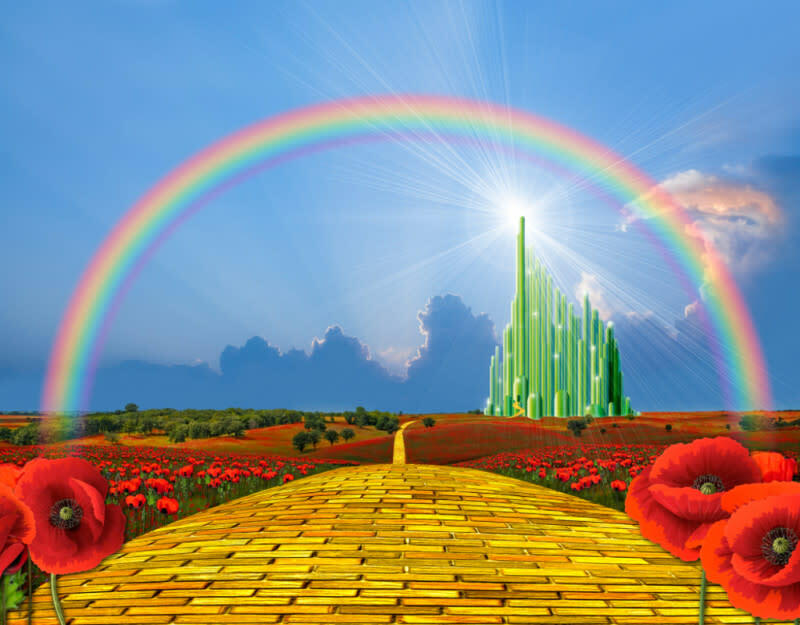 “The Wiz” is a beloved Broadway musical and sets Dorothy’s Adventures in the Land of Oz to a dazzling, lively mixture of rock, Gospel, and soul music. Enjoy the dancing and singing brought to life on the silver screen by Diana Ross, Michael Jackson, Richard Pryor, and more in the 1978 movie version of this classic. Click here for more information. 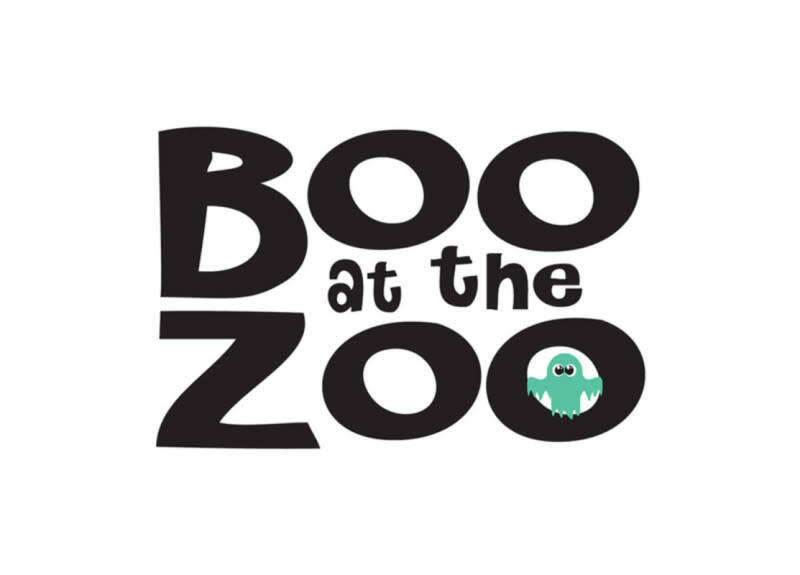 October 12-14, October 19-21, October 26-28 | 5:30 p.m.
Boo at the Zoo is back and more spooktacular than ever! Stop by the zoo in October to experience this family-favorite Halloween activity featuring more than 30 treat stations each weekend. Once you’ve had your fill of candy, rock out with our DJ, explore the haunted house (recommended for ages eight and up), take an adventure on the Boo Choo Train, channel your competitive spirit with fun games and go for the gold in our costume contest! Click here for more information. October 19, 2018 | 9 p.m.
Join the Cocoa Village Playhouse for a devil of a time on October 16 for the outrageous, classic halloween comedy, “Hocus Pocus.” Three outlandishly wild witches, played by Bette Midler, Kathy Najimy and Sarah Jessica Parker, return from 17th-century Salem after they&apos;re accidentally conjured up on Halloween night by some unsuspecting pranksters! It&apos;s up to two teenagers, a young girl, and an immortal cat to put an end to their reign of terror once and for all. General Admission: Prices: $8-$10; Doors open at 8:30 p.m. Click here for more information. 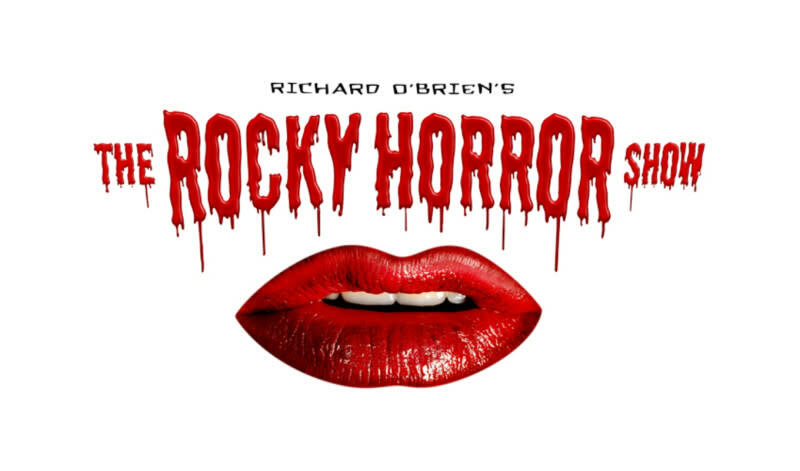 "The Rocky Horror Show” is better than ever at the Titusville Playhouse. Richard O’Brien’s “The Rocky Horror Show,” a musical that inspired the 1975 classic cult film, “The Rocky Horror Picture Show,” follows innocent couple Brad and Janet as they seek shelter at a mysterious old castle on a dark and stormy night, where they encounter transvestite Dr. Frank N Furter, his “perfect” creation Rocky, and an assortment of other crazy creatures. Click here for more information. October 19-20 & 26-27, 2018 | 7:30 p.m. – 10:30 p.m. This annual haunted trail event in cooperation with the Rotaract Club of Eastern Florida State College features a Haunted Trail with clowns and other characters you&apos;ve grown up fearing. Tickets are $10 for ages 13+ and $5 for ages 12 and under. Tickets are sold at the door. Call (321) 412-1340 for more information. Don your best Halloween costume at the Ghostly Gecko 5K. All finishers will receive a Halloween Trick or Treat bag, as well as food and beer by Squid Lips. There will be a costume contest for adults and for children. Click here for more info. Hop on board Canaveral Cruises for a memorable, family Halloween Costume Cruise. Put on your best costume and get ready for dancing, fun, and food. Boarding starts at 8:30 p.m., ship sails at 9:30 p.m. and returns to dock at 12 a.m. Tickets are $35-$79. Click here for more info.